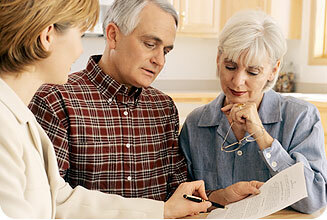 Insurance Brokers, Inc. is Linked with reliable Insurance Companies you can depend on. In these economic times everyone is trying to save money. We would like the opportunity to discuss your insurance needs and try to save you money. We not only offer Auto, Home, Life, Health and Business insurance but we also provide coverage for unique risks such as Liquor Liability, Vacant Dwellings, One Day Events etc. We are licensed in the following States: Florida, Georgia, Illinois, Indiana, Massachusetts, New Jersey, New York, Pennsylvania.